JSE FiLms on Creative Cloud ADOBE STOCK – Now Available HD and 4K! MOST of the VIDEO FOOTAGE Xcorps TV shoots never makes it on the show for broadcast TV…There just isn’t enough time in a half hour show to do it…so our viewing audience never gets to see a LOT – that gets SHOT…until now! STOCK HD and 4K VIDEO CLIPS from our many COOL locations including the scenic home turf of XCTV Encinitas California! © Stu Edmondson ADOBE STOCK – JSE FiLms is now part of the Adobe “Creative Cloud“! Now YOU can SEE all the GREAT location shoot OUT TAKES and COOL location VIDEO CLIPS as well as still shots from eXotically dramatic locations – Deserts to Mountains to Oceans all for the sake of having a good time!! 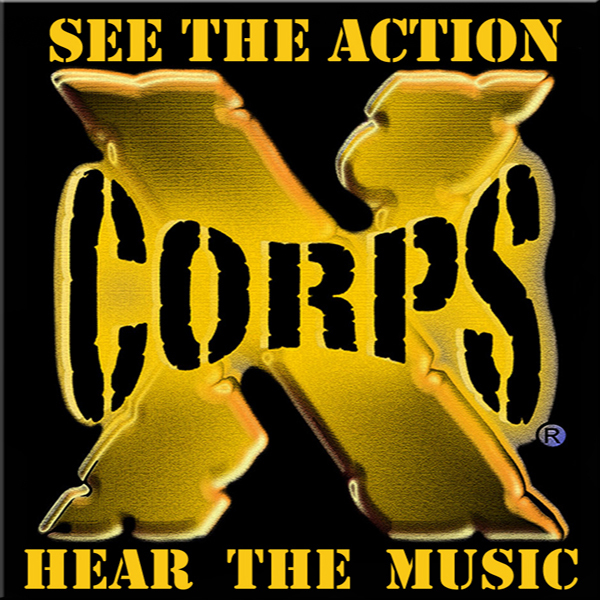 J.S.Edmondson FiLms and Xcorps Action Sports Music TV productions now has available online MINI-VIDEO CLIPS from eXotic locations of the Xcorps TV series! Check out these COOL CLIPS...They are FREE to look at and for a small fee you can even use them in your own TV productions! Go BIG or GO HOME…Enjoy!